Vehicle service is important in order to keep your model running properly for a long time, and aside from what’s under the hood, your tires are an asset to your vehicle’s performance. Schaumburg drivers understand that taking care of your tires is essential, but some don’t realize what’s necessary to keep your tires working properly for your vehicle for years to come. 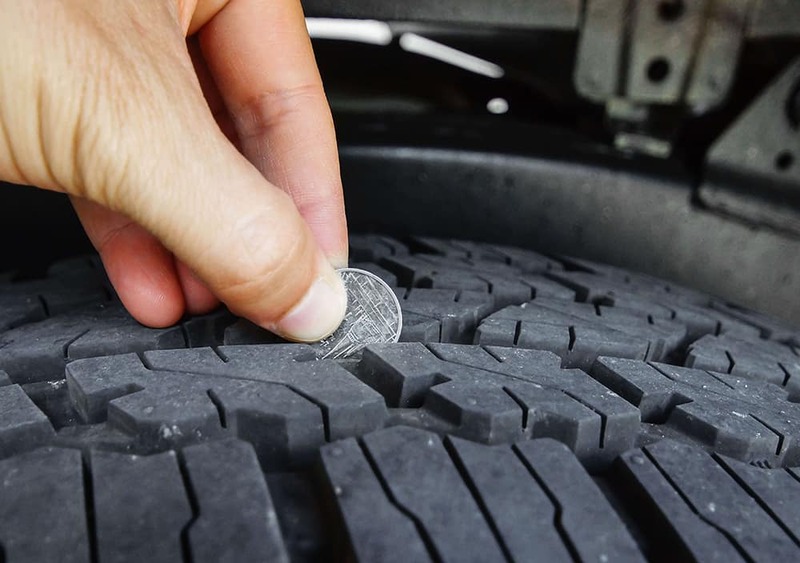 If you want to save money on tire care, be sure to take care of them in the following ways. The only way you’re truly going to know if your tires need attention is by looking at them every now and then. Make it a point to inspect your tires every time you get an oil change and before winter sets in to look for signs of damage as well as signs of general wear and tear. This will help you notice any issues before they become either impossible to fix or extremely expensive to treat. 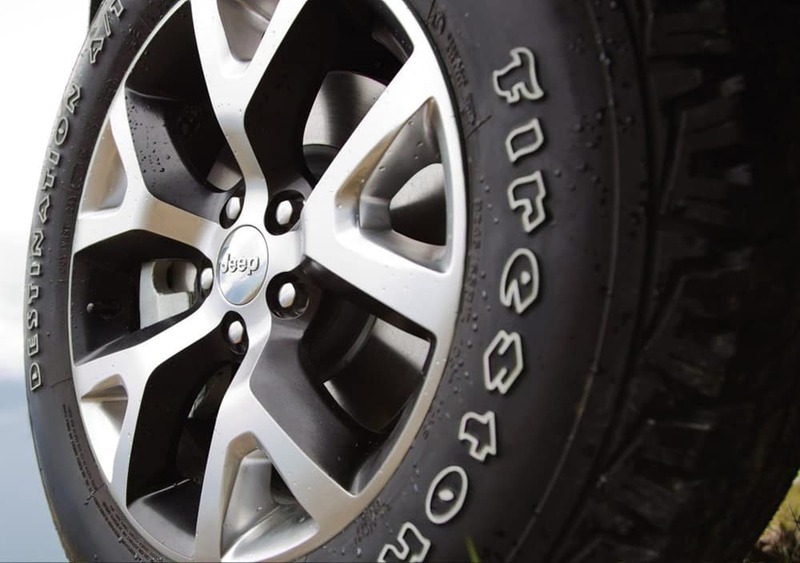 In addition to inspecting your own tires, be sure to have a professional look at your tires at least once every year. 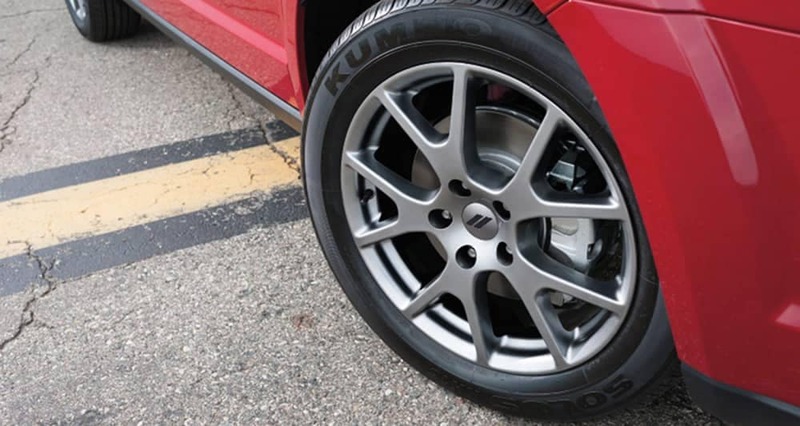 Your tires’ air pressure is also essential regarding how they handle the Schaumburg roads, so be sure you’re always checking that they have enough air. Your vehicle’s manual will let you know the optimal air pressure for your specific model, so use that as a reference. If your vehicle has a built-in tire pressure monitor, pay attention to any alerts you may have regarding low pressure, and then fill your tires up right away. If you’re a speed racer, you’ll find your tires are damaged more easily and more often than those who drive at a regular pace. That’s because driving fast works your vehicle’s tires at a faster pace, leaves you open for damage to road hazards, and even creates heat build-up that damages your tires. Instead, give yourself enough time to get where you need to go. Let your vehicle experience the right type of service at Zeigler Chrysler Dodge Jeep Ram of Schaumburg near Arlington Heights. We have a service center dedicated to helping you ensure your tires are working properly with the right parts, among other services. Visit us today for your service needs and schedule your service appointment today!